75+ stunning patterns to color and love! Intricate paisley, whimsical nature scenes, lush animal prints. 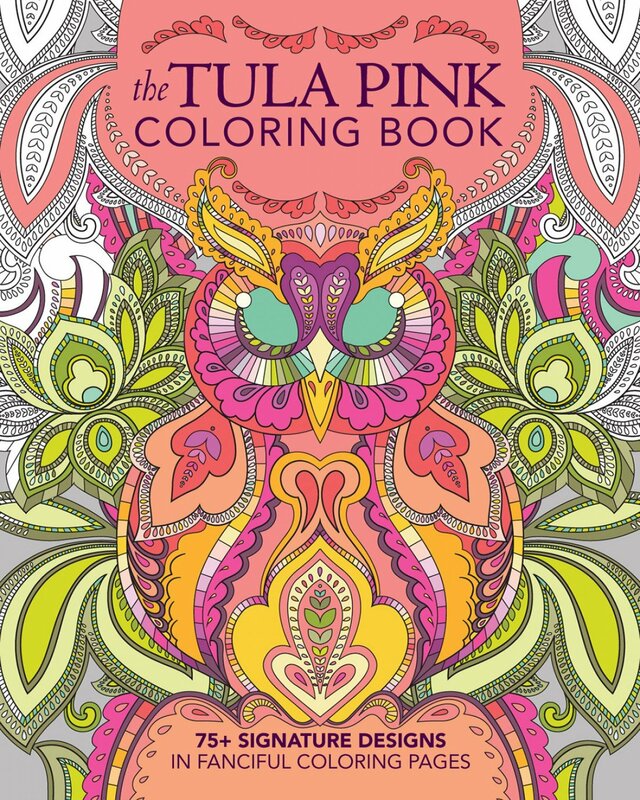 This is what Tula Pink's designs are known for--and now you can add your own touch to her distinct style in The Tula Pink Coloring Book.